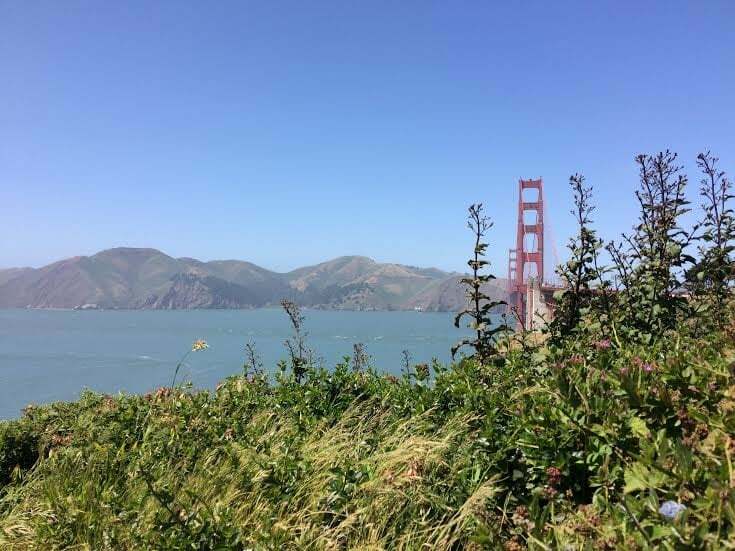 Summer may be coming to an end, but there’s still plenty of time to hit the road on a scenic road trip along the California coast. And while recent landslides have left some parts of Highway 1 completely impassible without a few detours (particularly around Big Sur, arguably the most scenic part), there’s no shortage of other Instagram-worthy sights to see along the coast. Here are 12 destinations while driving from San Diego to San Francisco to make sure you get plenty of FOMO-inducing shots on your California road trip. Aside from a handful of tourists, you’ll likely see quite a few seals and sea lions lounging around in the picturesque cove. It’s the perfect spot to grab a coffee and take a stroll along the water while trying to wake your brain up before the drive ahead. Or you can have a quick jump in the ocean if that coffee doesn’t do the trick. You won’t get any cliff-like scenery here, but the pier is the quintessential icon of California living. No matter the angle from which you view it, this photogenic beach town is just begging to be put on a postcard. Aside from being a major surfing destination, it also claims to be the surfing media capital of the world, so chances are your favorite surfing mag is published here. There’s a reason driving through Malibu is an experience in itself. 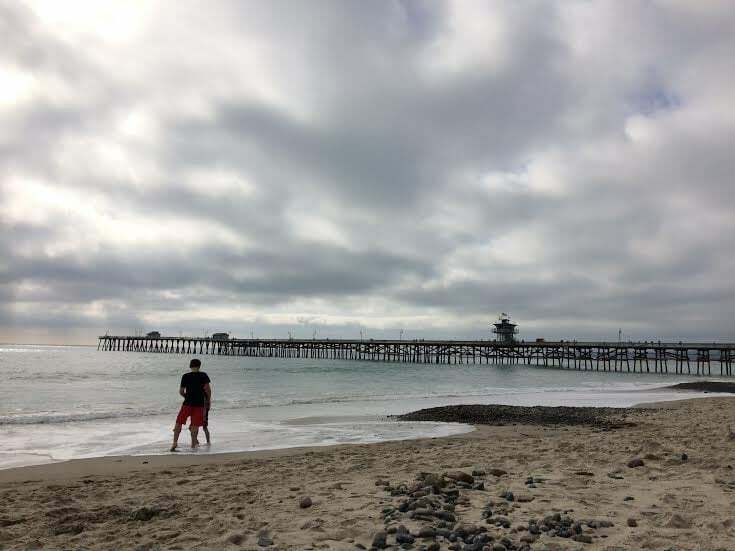 But when you park the car and explore one of its many beaches, you’ll see why people love Malibu so much. Point Dume. Zuma. El Matador. Pirate’s Cove. Leo Carrillo. It doesn’t matter which beach you choose because you can’t go wrong. 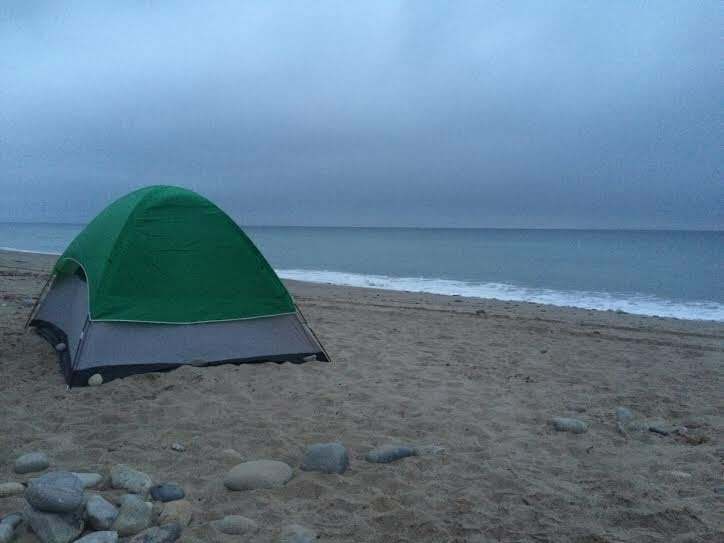 This campground is usually loaded with RVs, but it’s one of the only places where you can actually set up a tent and camp directly on the beach. It’s just a small slice of shoreline sandwiched on a stretch of sand between the highway and the ocean, but there’s nothing like watching an ocean sunset right from your tent and falling asleep to the sound of the waves just a few feet away. 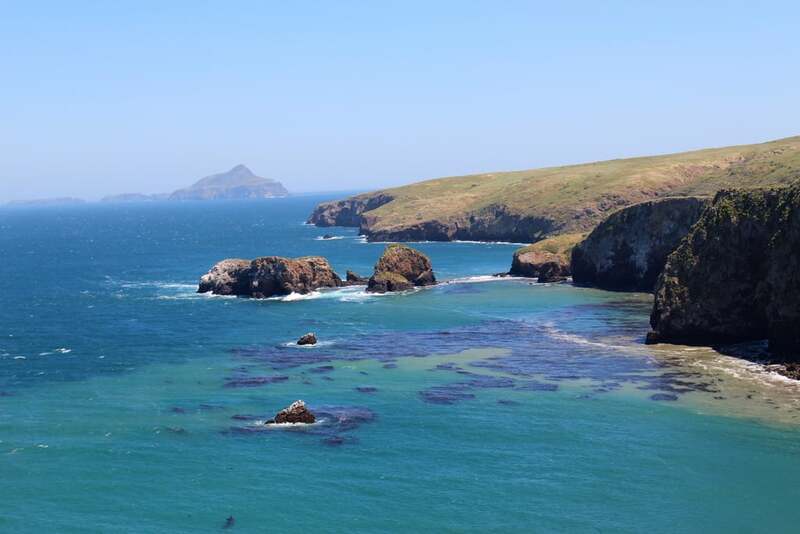 The Channel Islands aren’t exactly a quick road trip stop, as they require catching a boat or small plane from Ventura to get there, not to mention an extra day or two at least. 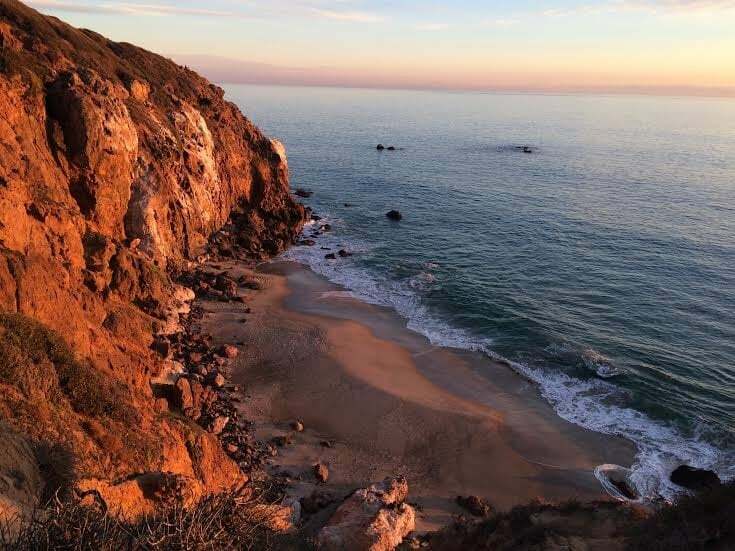 But if nature and scenery that makes you feels like you’re in another country are what you seek, then you definitely can’t miss the uninhabited Channel Islands for a look at how coastal California used to be once upon a time. Ojai isn’t directly on the coast, but it’s easy enough to visit if you’re looking for some R&R. The outdoor bookstore Bart’s Books is worth a visit in itself (just don’t ask them what they do with the books when it rains), but the town also has great hiking and hot springs to rest in afterward. 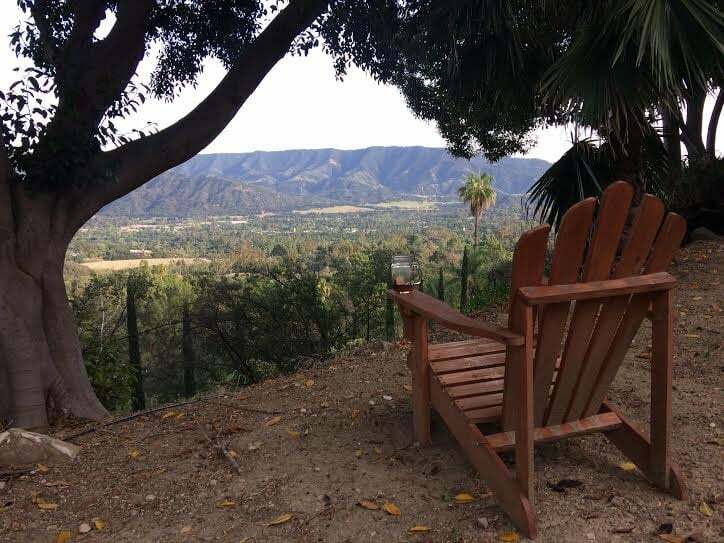 Plus, with views like this, Ojai is the perfect place to unwind after some time on the road. 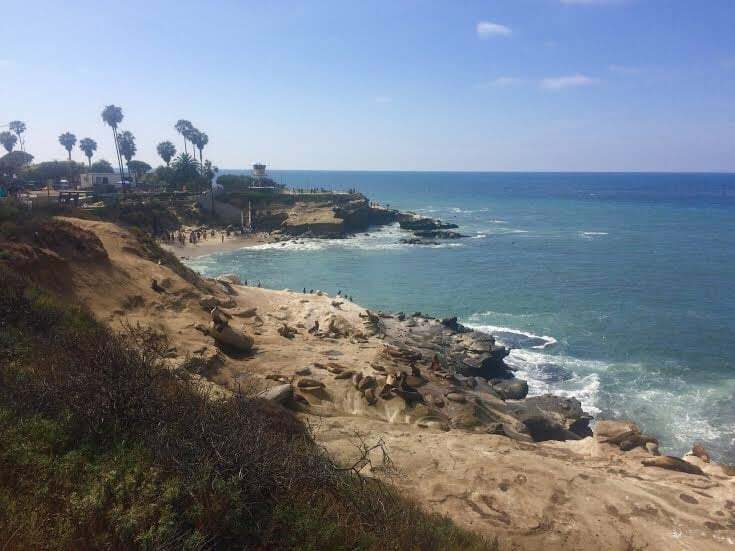 This fishing village in San Luis Obispo County offers up tons of activities such as kayaking, fishing, surfing, biking, and just hanging out on the beaches. 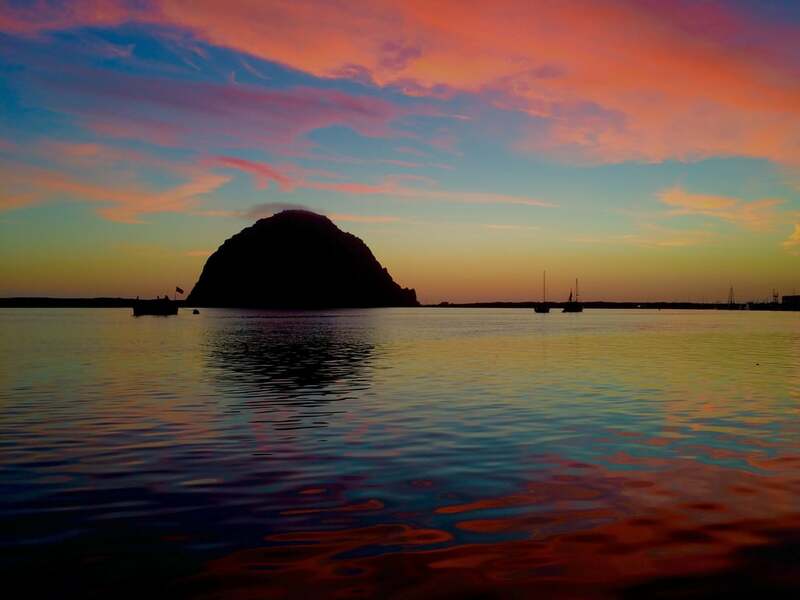 But if you’re looking to snap some pics, the area around Morro Rock, a 581-foot volcanic plug sitting just off the mainland, is the perfect subject. Plus you’re likely to see some sea lions, otters, and birds. Just pay attention to where you’ll want to detour off of Highway 1, as the first no-pass closure is only about 50 miles north. 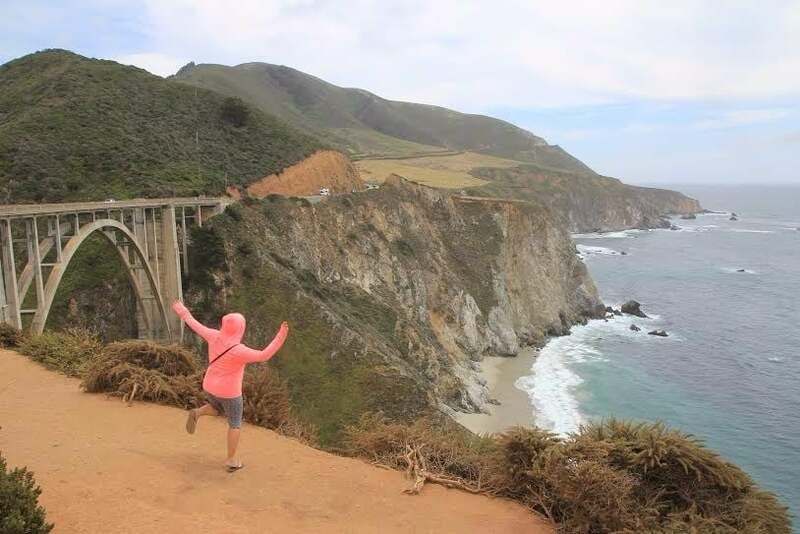 I know this article is all about where to visit when bypassing Big Sur, but it’s worth mentioning that parts of Big Sur are still accessible via Nacimiento-Fergusson Road and can make a great destination. Bonus: the detours and closures mean fewer crowds. If time is on your side, it’s worth driving in to spend some time hiking, camping, or even biking the empty stretch of Highway 1, just saying. Even if you don’t decide to take the detour into the area, the good news is that you can still see the iconic Bixby Canyon Bridge (and about 18 miles of Big Sur coastline) if you drive in from the north. Point Lobos. Lover’s Point. Carmel-by-the-Sea. The area around Monterey is fantastic for beautiful ocean scenery. 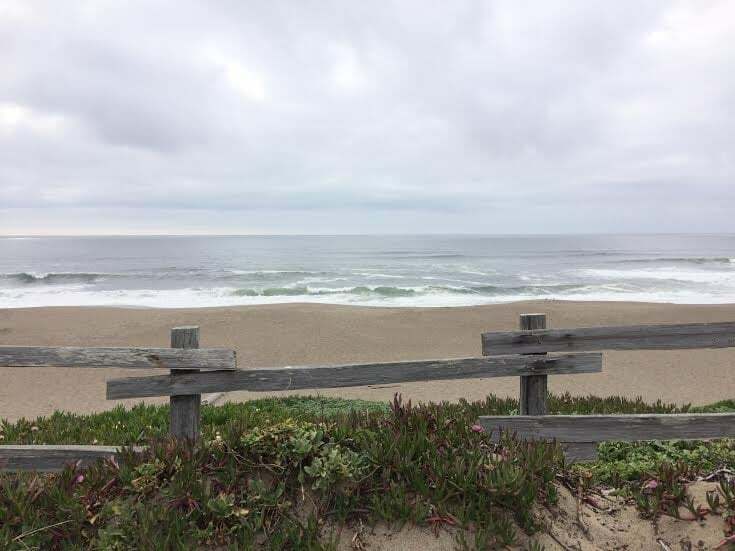 The 17-Mile-Drive is a bit of a tourist trap that charges vehicles to drive along the ocean, so for a free alternative, try driving along Ocean View Drive in Asilomar Beach and Scenic Road in Carmel. It’s kind of a no-brainer, but San Francisco should definitely be on your list when driving the coast — and for good reason. Between its rolling hills, beautiful architecture, teal waters, misty fog, and iconic bridges, it’s one of the most photogenic cities in the country. Technically this area is just north of San Francisco, but it’s worth the day trip up for the dramatic landscape and scenery, especially on a clear day when you can actually see the jagged cliffs and empty beaches below. If the weather’s not cooperating, wait it out on the beach while keeping an eye out for whales and dolphins. The best thing about a road trip is you can go as slow as you want. 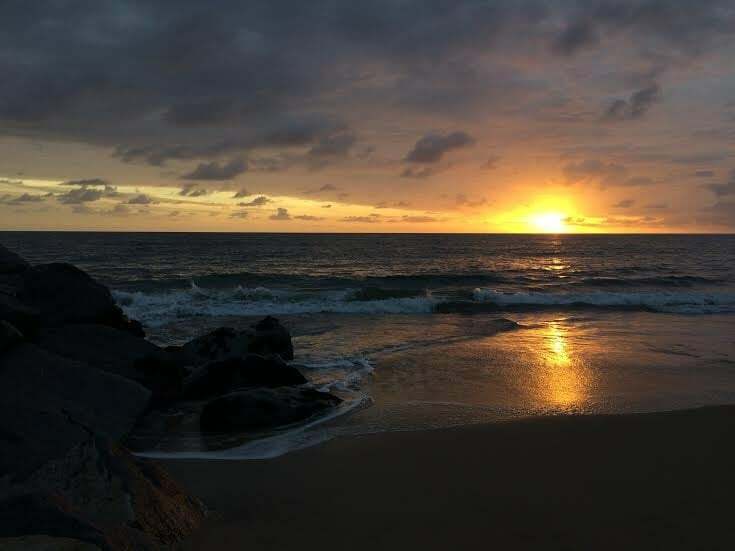 And the best thing about being at the western edge of the continental United States means that no matter where the day takes you, you’re never far from enjoying an Instagram-worthy sunset over the Pacific Ocean. So pack up the car, load up your playlist, and hit the road with your camera fully charged.